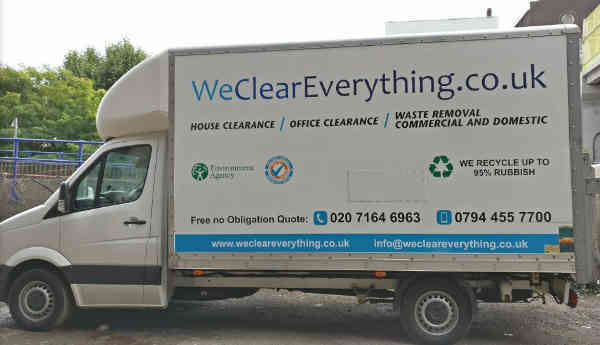 We Clear Everything team specialise in the quick and efficient removal of nearly all types of house and office rubbish in St Johns Wood NW8. CALL us 020 7164 6963 to get free no obligation quote for your house clearance. We are fully licensed and insured company who provide professional, skilled, discrete and hassle free house clearance service. What we clear out from your house in St Johns Wood NW8 ? We serve both private and commercial customers and welcome enquiries from private clients, solicitors, banks and estate agents from St Johns Wood and other areas of Great London. Saint John’s Wood is a district of northwest London, in the City of Westminster. Once part of the Great Middlesex Forest, the area was one of the first London suburbs to be developed from the early 19th century. In the 1960s, most of St John’s Wood was designated a Conservation Area and its houses listed by English Heritage. It remains a highly desirable residential location, and one of the most expensive areas of London. 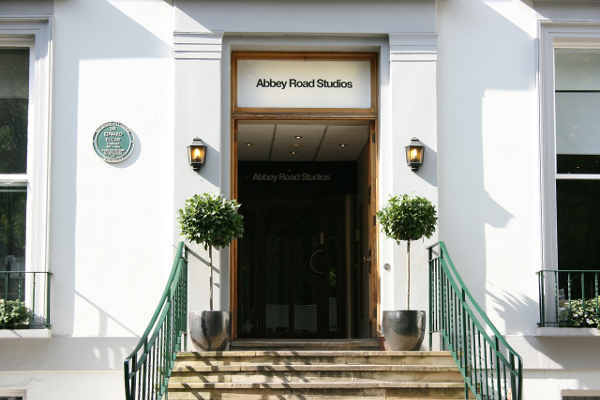 Interesting places to visit in St. John’s Wood. Copyright © 2018 HOUSE CLEARANCE LONDON. All rights reserved.